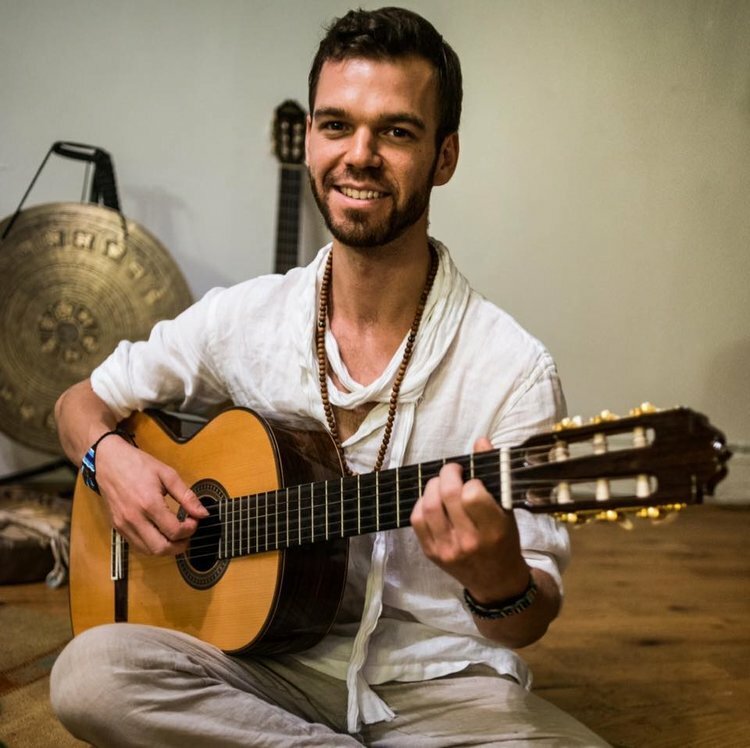 Adrian DiMatteo is a guitarist, singer, composer and multi-instrumentalist from New York. He carries sacred songs and mantras from around the world and has performed in over 20 countries. He teaches, practices music therapy, and is the creator of “Guitar Handbook,” an educational app for aspiring guitarists of all levels.